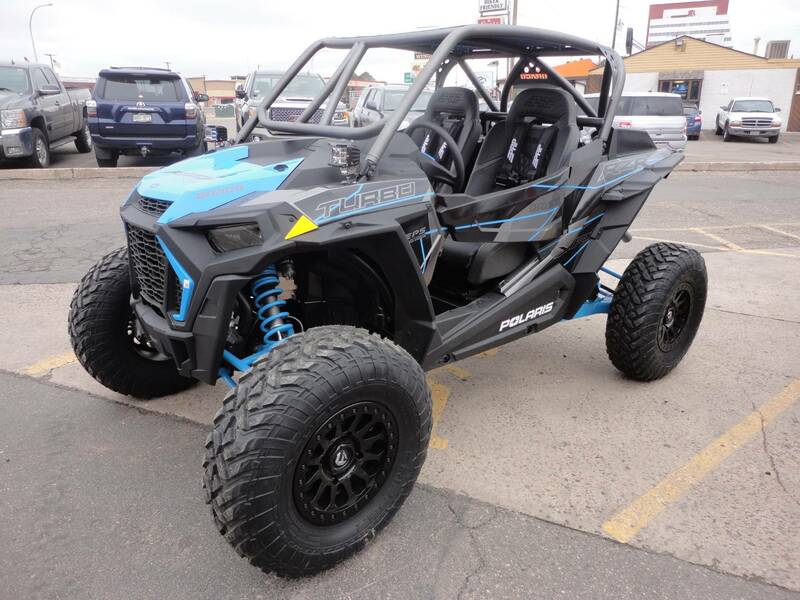 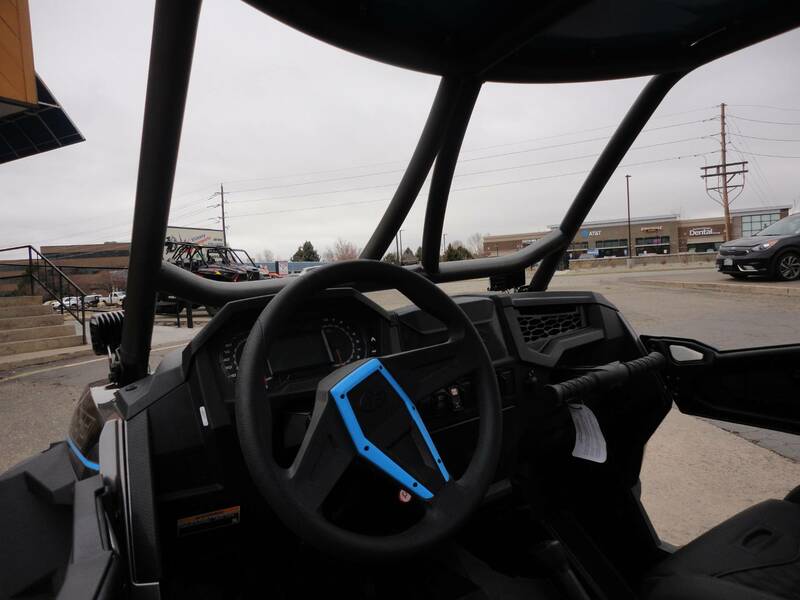 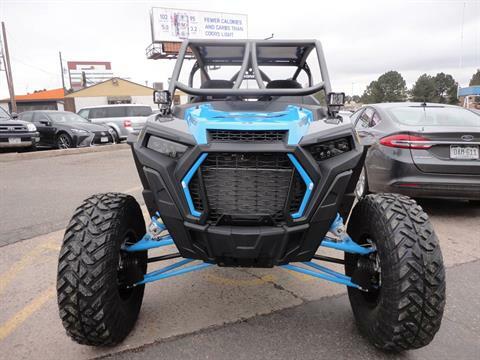 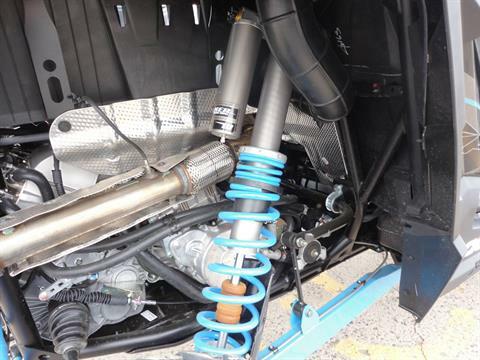 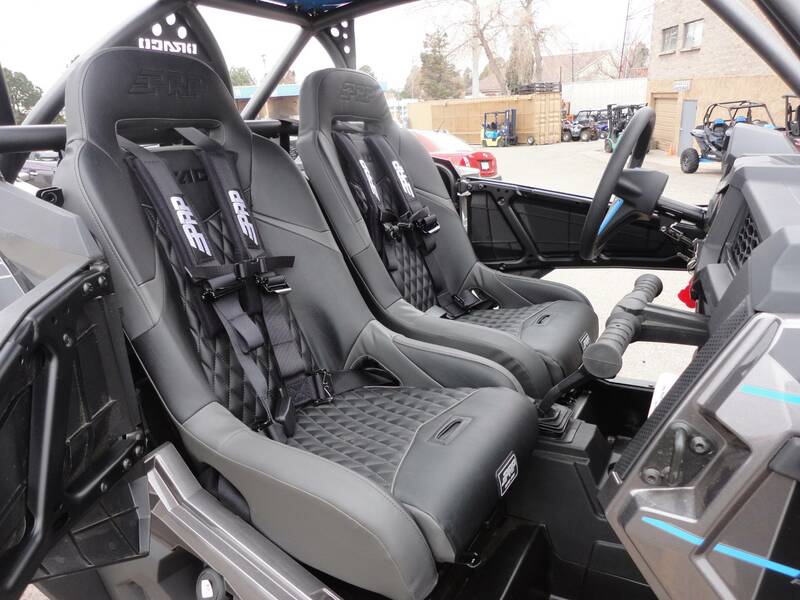 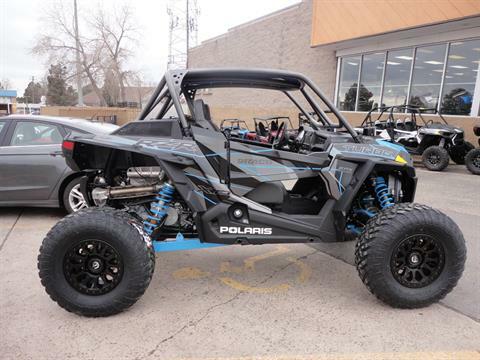 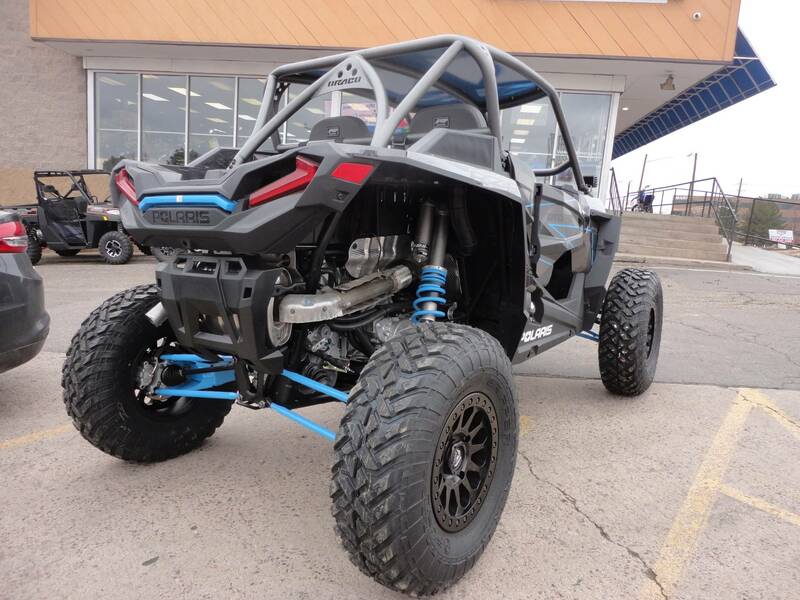 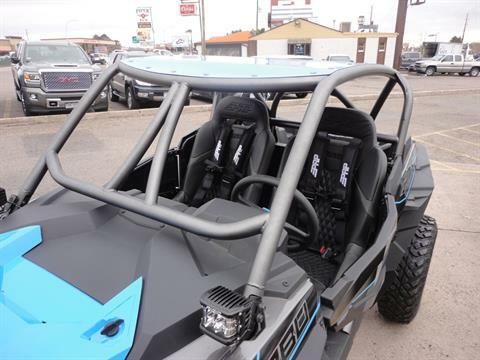 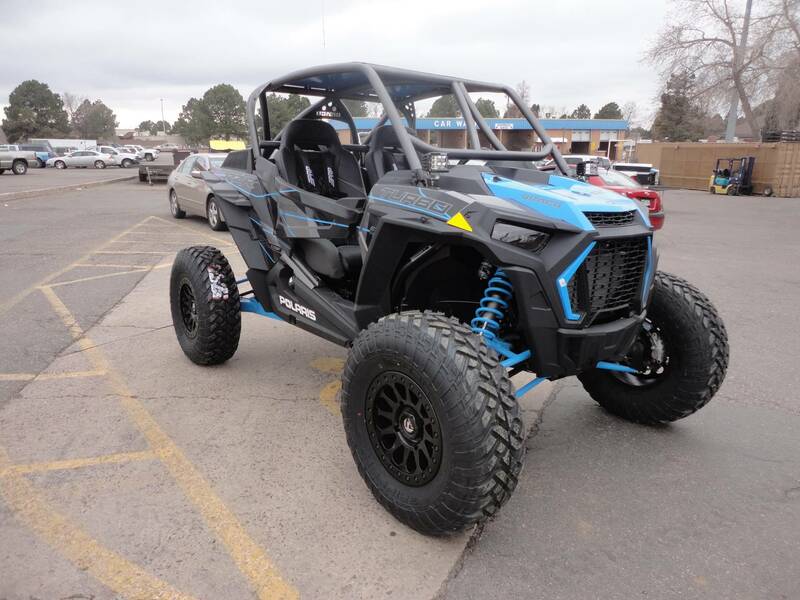 Check out this amazing Turbo RzR, loaded with accessories and ready to hit the trails today! 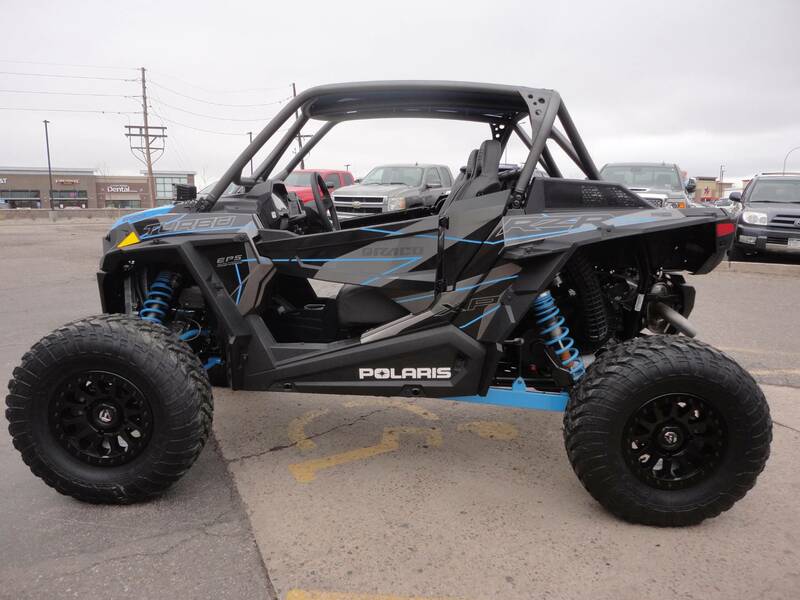 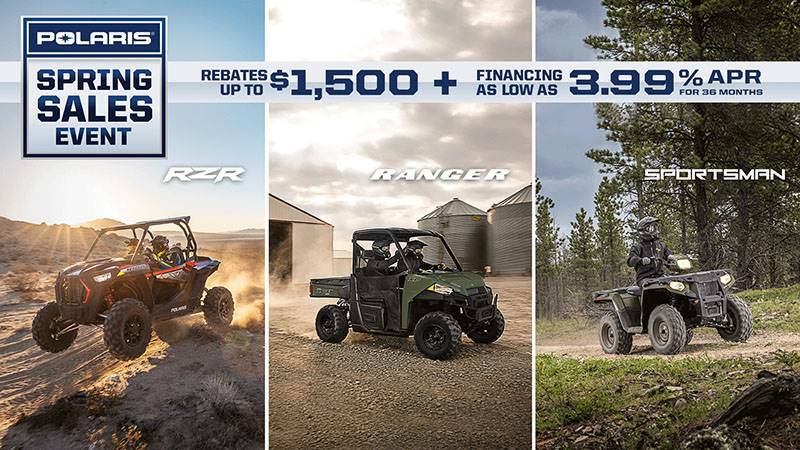 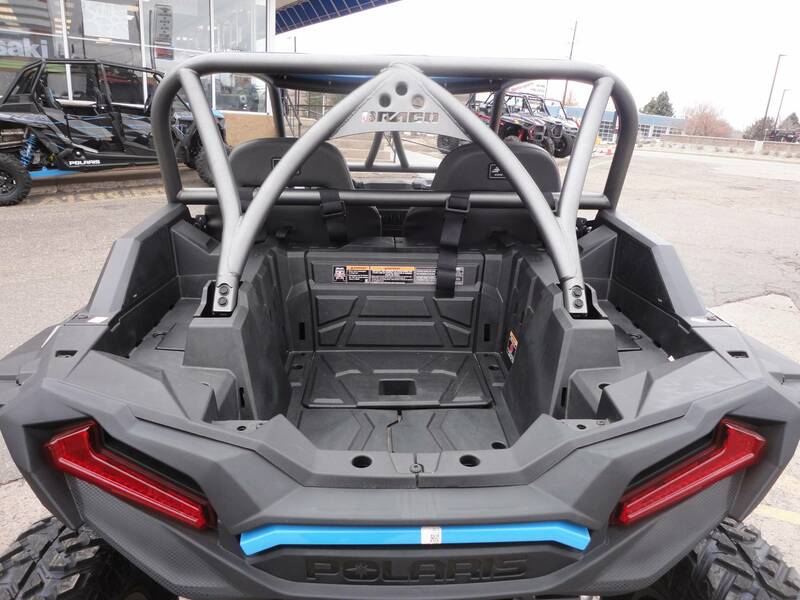 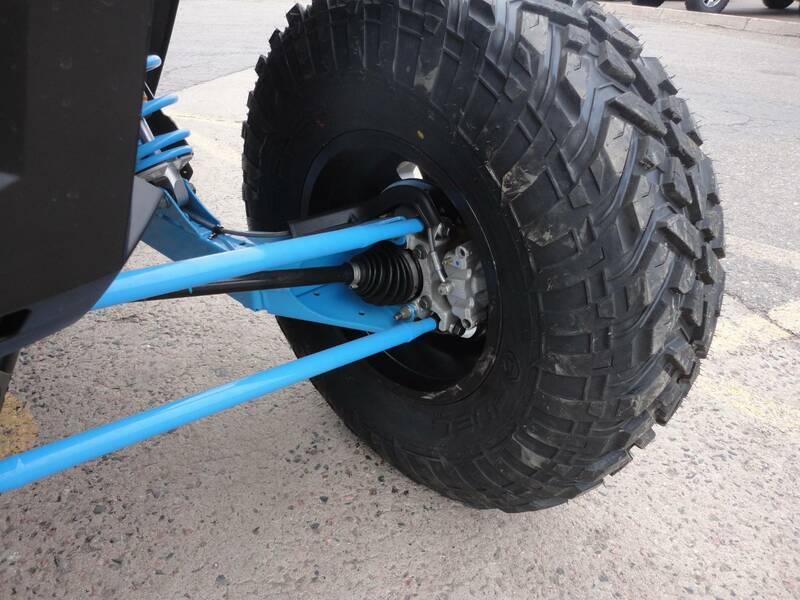 The Polaris Ranger RzR Turbo 1000 XP is by far the most exciting UTV Side-by-side Dune Buggy type offroad vehicle ever mass produced. 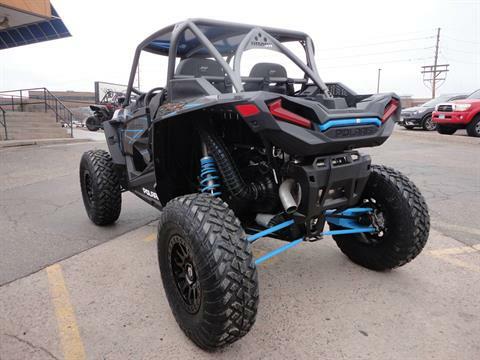 One ride will convince you, this is the one you'll want! 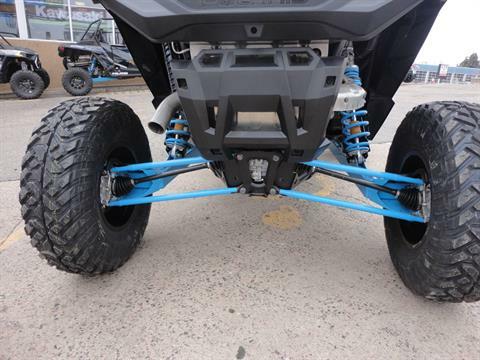 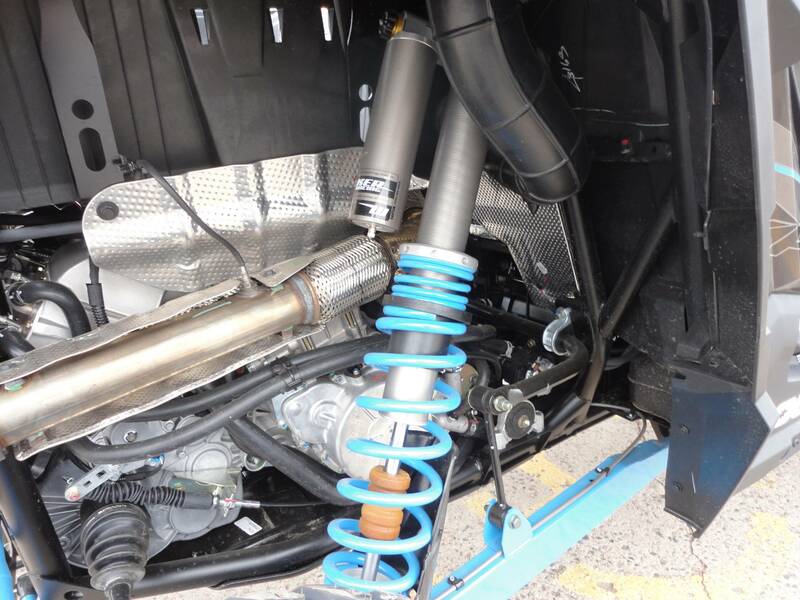 Super long travel suspension, hi-powered Dual Overhead Cam 1000cc powerplant with factory installed turbocharger and fuel injection. 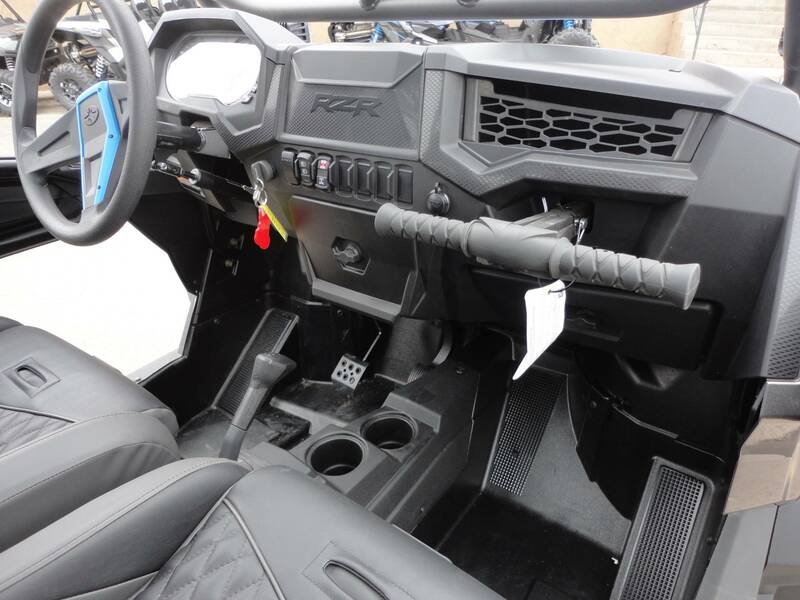 Selectable two or four wheel drive with hi-lo gearbox and fully automatic CVT transmission. 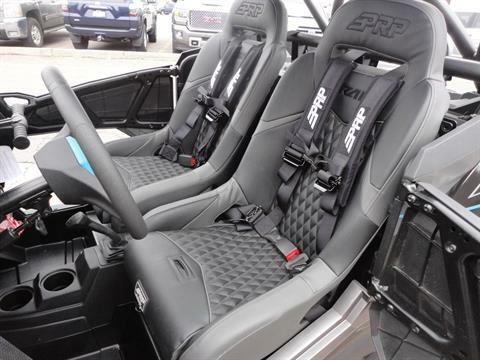 Race-styled bucket seats and much much more! 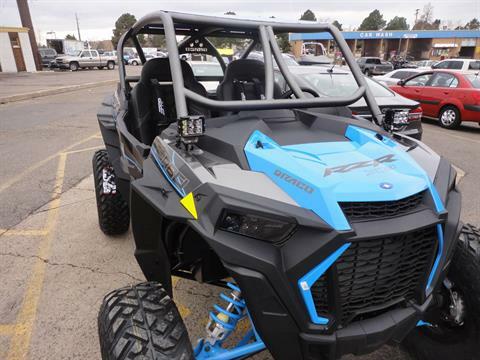 Come to Vickery today and see this exciting machine in person!